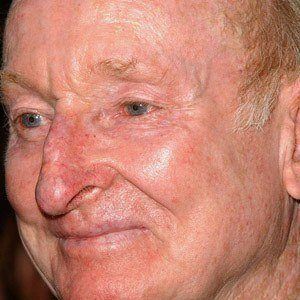 Number-one tennis player in the world from 1954 - 1960, winner of eleven Grand Slam singles championships. Excelled at Tennis as a youngster, earning the nickname Rocket. The site of the Australian Open each year is in Melbourne, and the arena was named after him. He married Mary Bensen in 1966. The great Roger Federer has won the Australian Open four times at Rod Laver Arena.